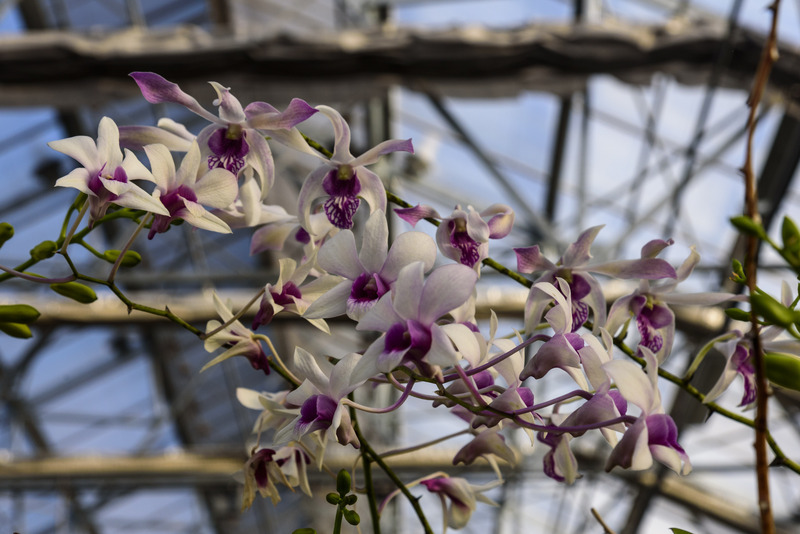 As DC area plant lovers know, every year Smithsonian Gardens and the US Botanic Garden team up to present an exhibition of orchids, held at different locations around the national Mall. The 2017 show, Orchids: A Moment, will be at the Hirshhorn Museum. It opens Saturday, January 14 and runs through May 14. Go see it. Then go see it again, because the displays will change frequently. Both agencies have magnificent orchid collections. I can’t wait to see how the specimens will be presented. Please note, starting February 23 the Hirshhorn will also be holding a major exhibition of work by Japanese artist Yayoi Kusama. Entry to this exhibit will be by timed passes, and large crowds are expected. I’m told that this won’t get in the way of people viewing the orchids, but it could lead to lines and confusion. Also, Smithsonian Associates will be offering several guided tours in the morning hours, before the Hirshhorn opens. More information at their website.